It's an even better time for console gamers, as Sony also joined the pre-Black Friday fun for gamers. The Japanese electronics company has cut prices for numerous PlayStation 3 and PlayStation 4 game titles ahead of Black Friday. There are more than 30 game titles discounted in the Sony's Co-Op Gaming Sale, including Arcana Heart 3: LOVE MAX!!! !, Family Guy: Back to the Multiverse, LEGO: The Hobbit, EA Sports UFC, and Soul Sacrifice Delta. 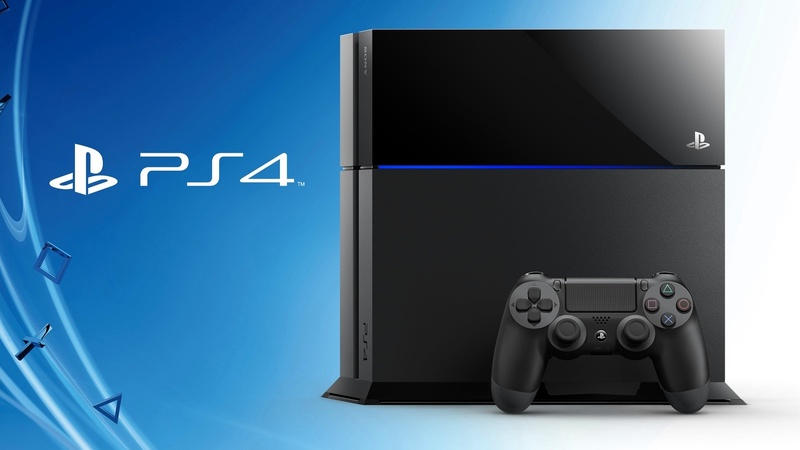 Gamers looking for a new console will be able to purchase the PS4 and Xbox One this year at discounted prices.